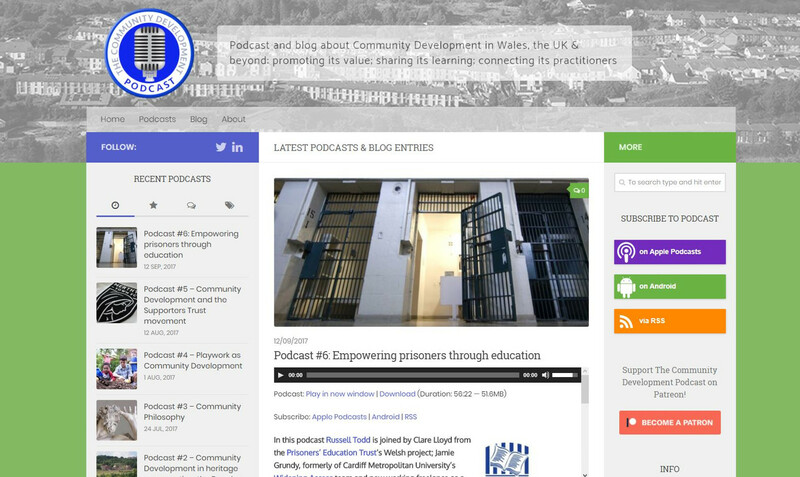 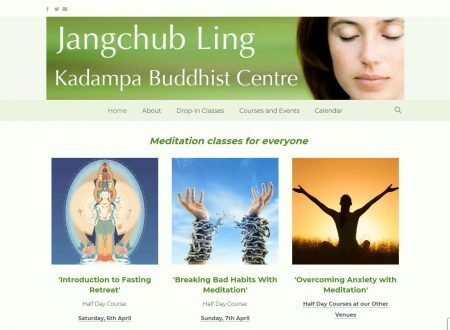 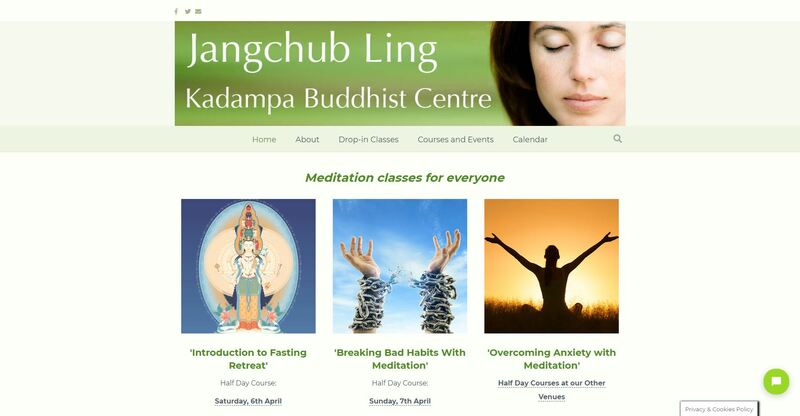 Responsive Buddhist Centre website migrated from Weebly to WordPress. 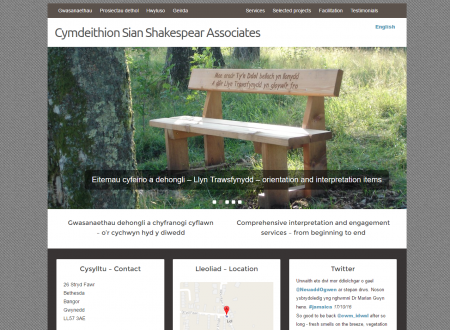 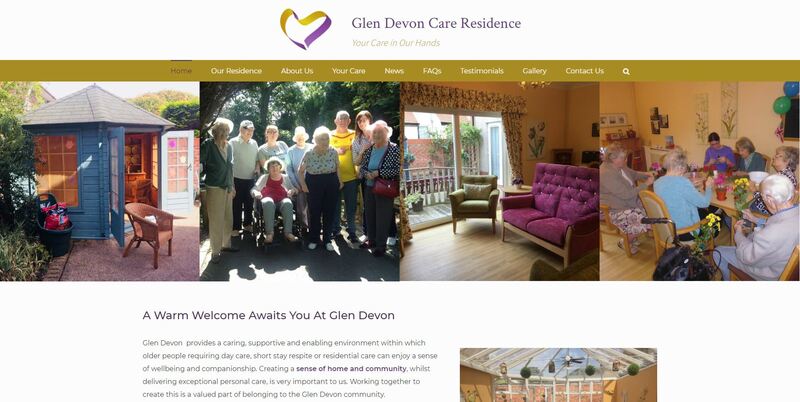 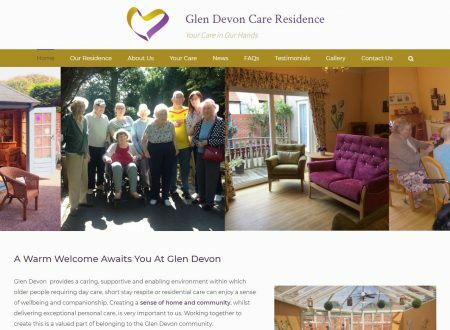 Responsive website for Glen Devon care home, located in Rhyl. 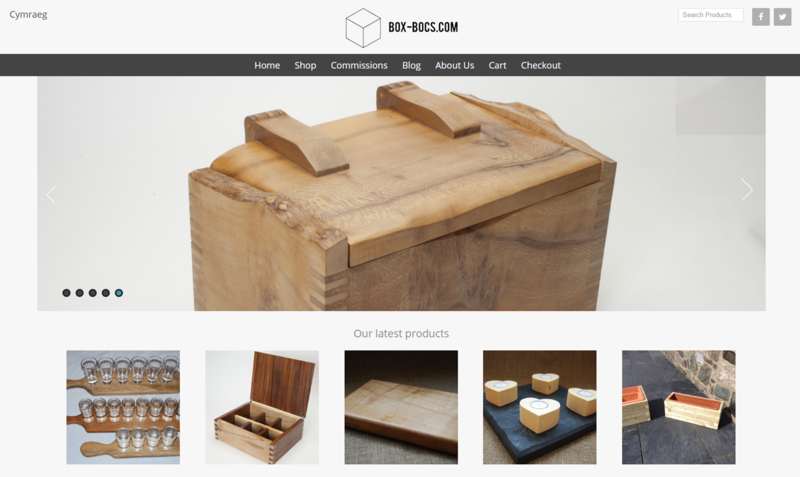 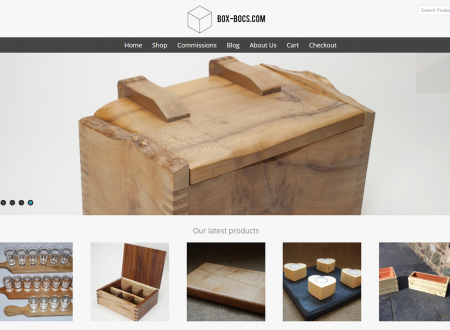 Fully bilingual E-commerce website selling handmade wooden boxes made from locally sourced hardwood. 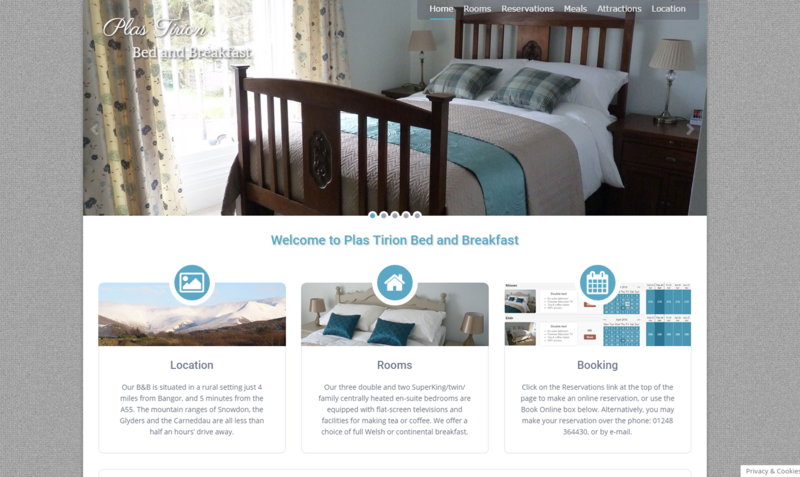 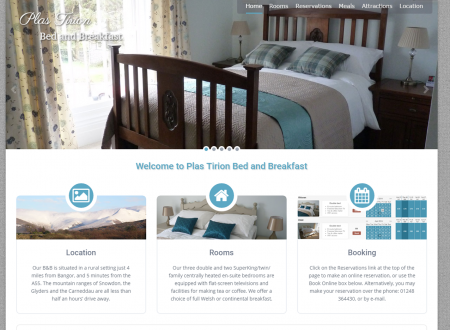 The website allows visitors to assess up-to-date availability and make online bookings directly via the reservations page. 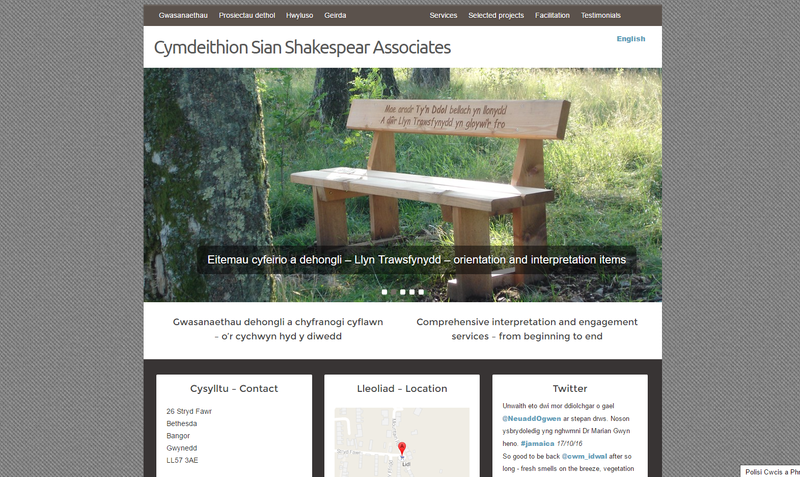 Fully bilingual website that promotes interpretation and engagement services in the environmental and public sectors and beyond. 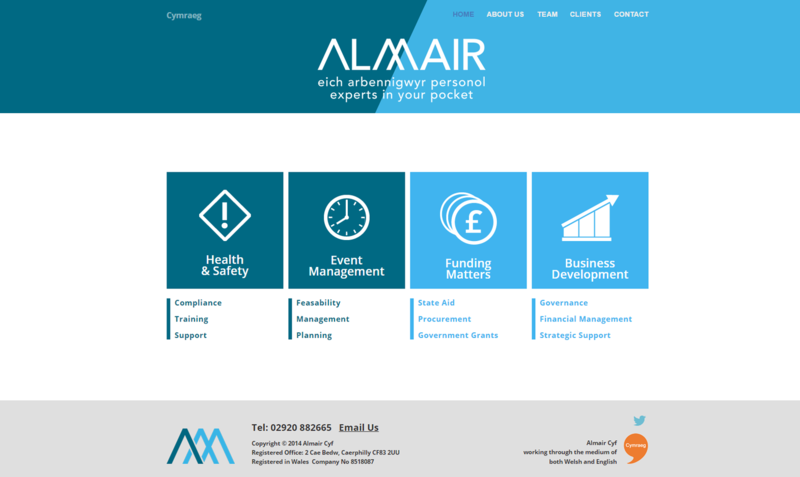 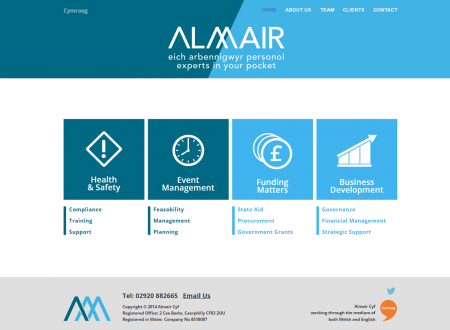 Fully bilingual website for a company that provides consultancy services in health and safety, event management, business development, and procurement of funding from governmental sources. 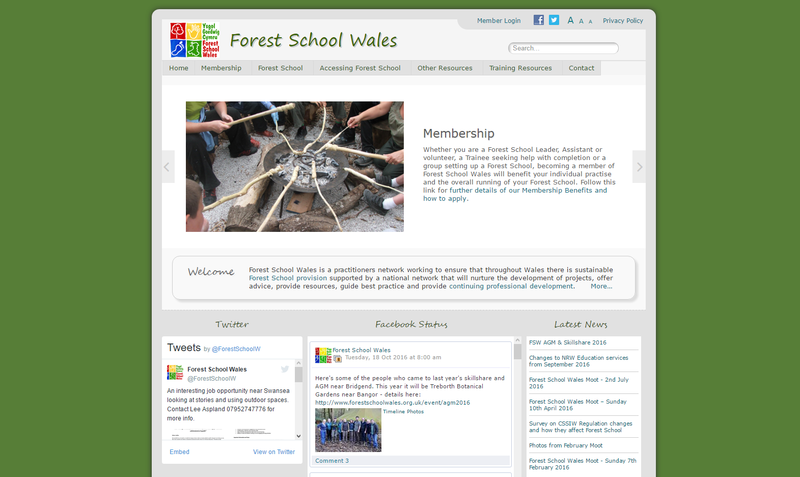 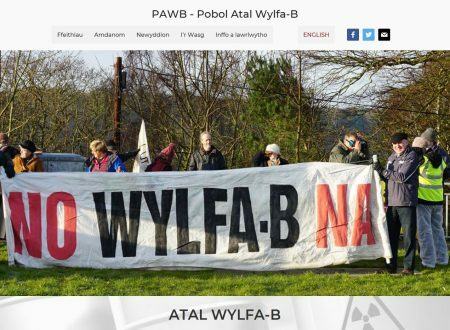 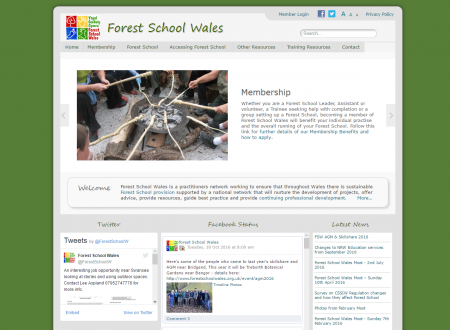 Website for Forest School Wales, incorporating extensive Member's pages accessible only through subscribed members logging in to the Member's area. 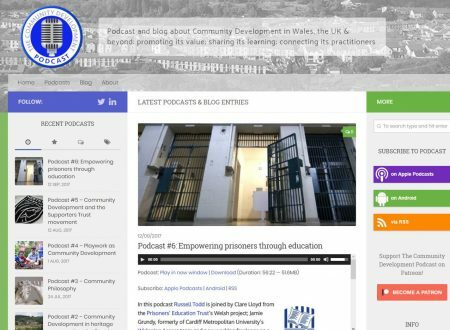 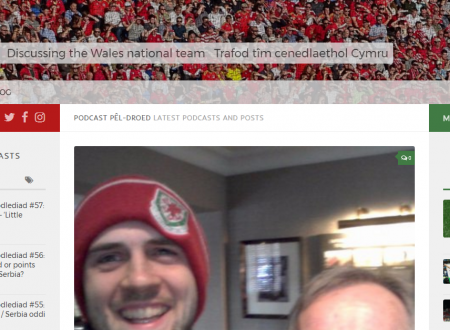 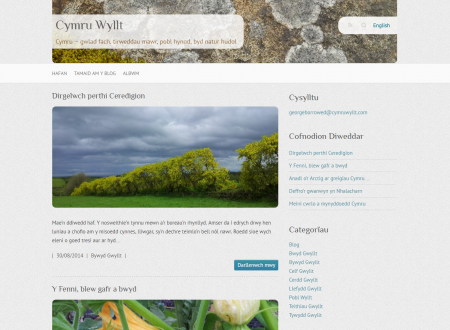 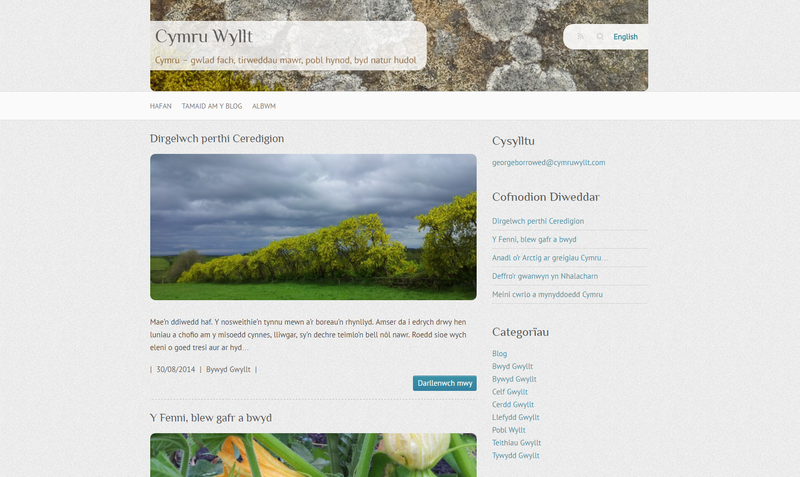 Bilingual Blog about the people, landscape and nature of Wales. 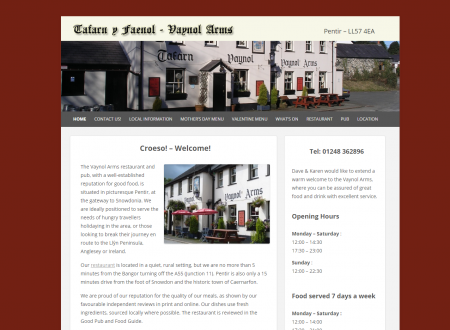 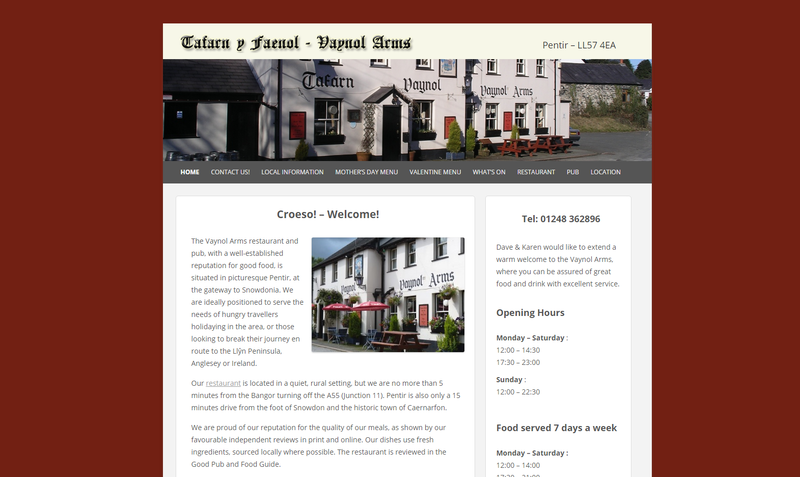 Client maintained website for the Vaynol Arms Pub and Restaurant, Pentir, near Bangor.